Barcelona is known for having the best of both worlds, the city and the beach. Barcelona is also one of the most football-loving cities in the world. 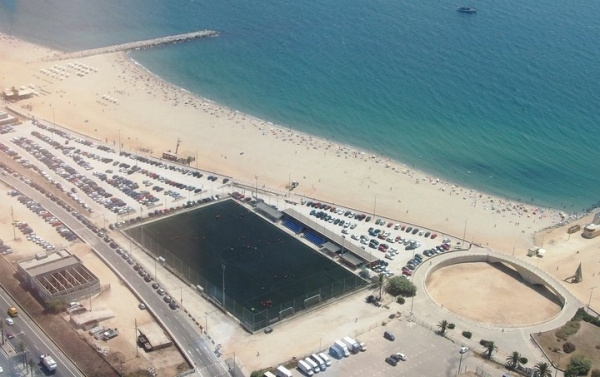 Why not have the full Barcelona experience and play some beach football? Here are some places to play, and people to play with! Football pitches on the beach are great, and free to use. Bogatell Beach is a great sandy place to play. At this beach pitch, no football boots are necessary! There are two iron goals already in place, so all you have to do is show up ready to play. Who wouldn’t want to catch a tan while playing some football on one of the most beautiful beaches in the world. It is the perfect vacation for football players of any level. If you’re looking for more of a traditional pitch, Agapito Fernandez is perfect. This pitch is located right next to Marbella Beach, one of the nicest spots in Barcelona. What can be better than laying on the beach after a great win? Agapito Fernandez also has parking, locker rooms, and showers. 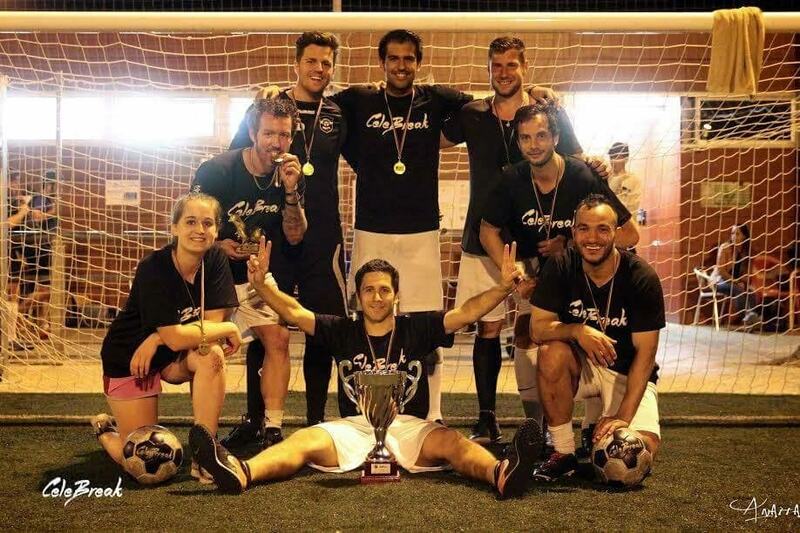 CeleBreak, an organization that plans football tournaments, leagues, and pickup matches for men and women of all levels, uses this pitch for many games including their Mini Cup on May 1st (to sign up visit https://celebreak.eu). 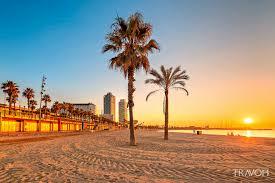 Many of Barcelona’s Mediterranean coast beaches are open to the public. Grab some friends and set up your own field while drinking some beers. Barceloneta is a great beach spot, with tons of restaurants and shops, but tends to be a bit crowded. One beach spot we recommend is Nova Icaria. This beach area is visited more by the locals rather than the tourists, making it popular for a game of football since it isn’t as crowded. Another good location is Llevant Beach. Llevant is great because it is also is not crowded, leaving plenty of space to set up a game of football. Since 2014, CeleBreak has been a football community for men and women. CeleBreak is great for those trying to get out and play some football, but don’t quite know who to play with. If you have a team, but want to play a little more seriously in a league against other teams, CeleBreak is also the family for you. To find out more and sign up for upcoming games download the CeleBreak app on the app store, or visit online at https://celebreak.eu.